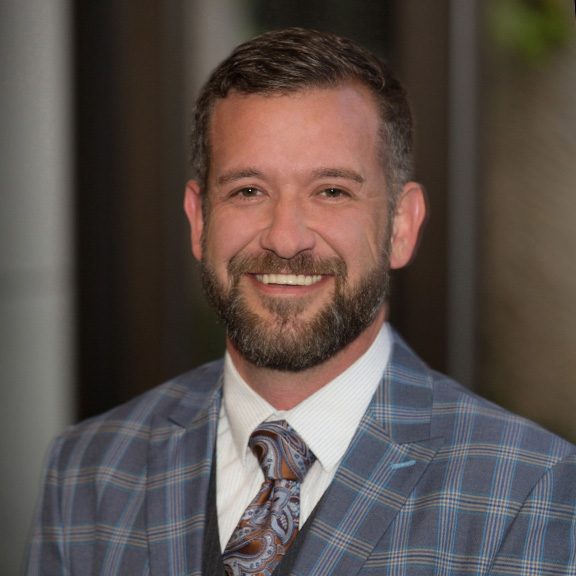 Joseph Anderson is the Vice President of Services at the Institute for Process Excellence (IpX), which provides training, standards and services to companies in enterprise operational excellence. He holds executive-level authority for the IpX global services organization, which is responsible for leading IpX clients through business and digital transformation. Joseph has more than 20 years of experience within the automotive, aerospace, marine and defense industries in various executive positions.